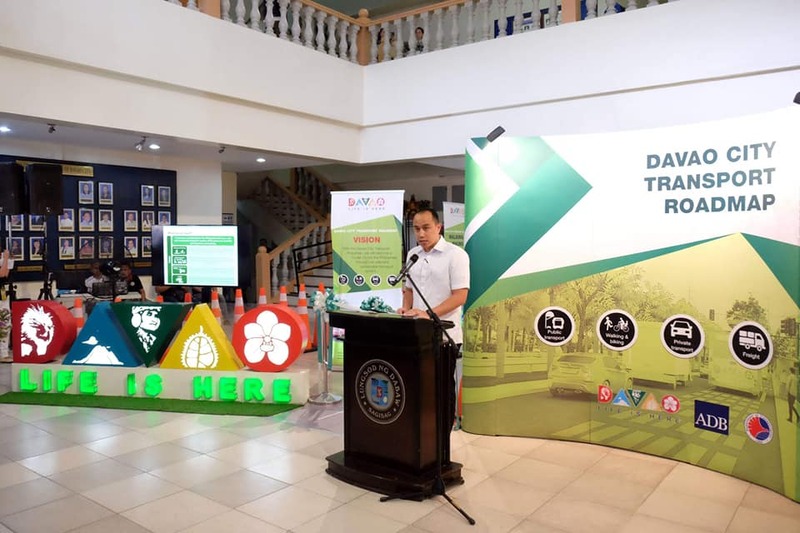 The City Government of Davao has opened the Davao City Transport Roadmap Public Exhibition and Consultation at the Sangguniang Panlungsod lobby on Monday. Lawyer Tristan Dwight Domingo, Assistant City Administrator for Administration, said the city is showcasing the Transport Roadmap to elicit feedback and recommendation from the public. “This is to give an opportunity for the public to hear their concerns regarding transportation and traffic in Davao City. They can drop their comments and recommendations here (Exhibit) so we can review them,” Domingo said. The City has provided a comment box at the exhibit area where people can put in their comments. 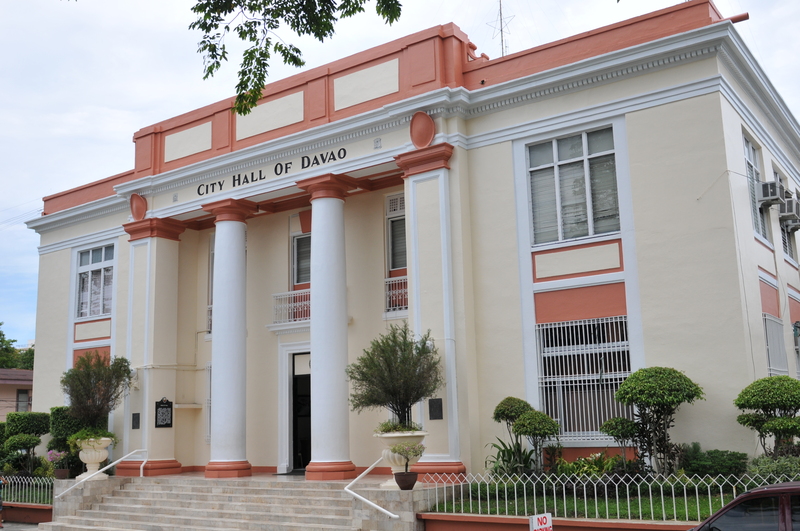 The public can also send in their comments or suggestions on the Davao City Transport Roadmap to www.facebook.com/davaocitygov or dcsurveys@davaocity.gov.ph. The exhibit will run until April 17, 2019. Domingo said the roadmap exhibit launch is just the first step for the drafting of the comprehensive transportation master plan for Davao City. The purpose of the roadmap is to support the development of sustainable and integrated network of land-based transportation in the city. According to Domingo, some of the highlights of the roadmap are the implementation of the High Priority Bus System and the construction of walkways and bike lanes. 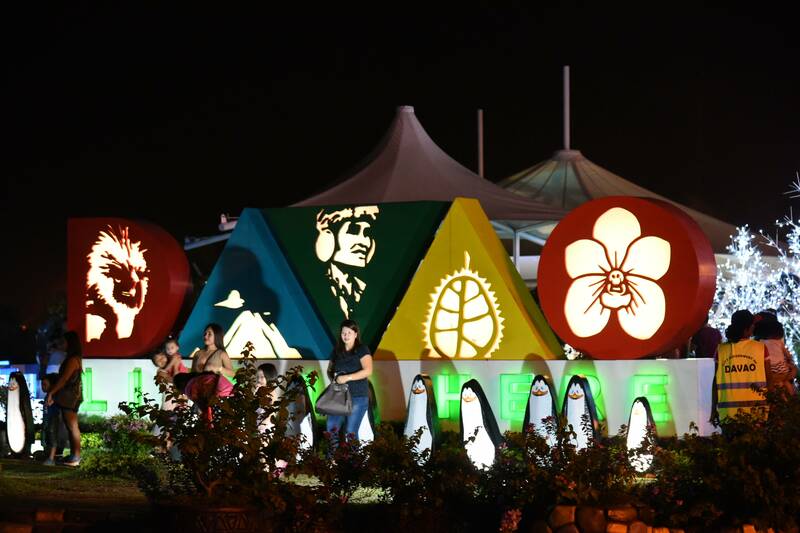 Davao City is the first city in the country to launch its roadmap.